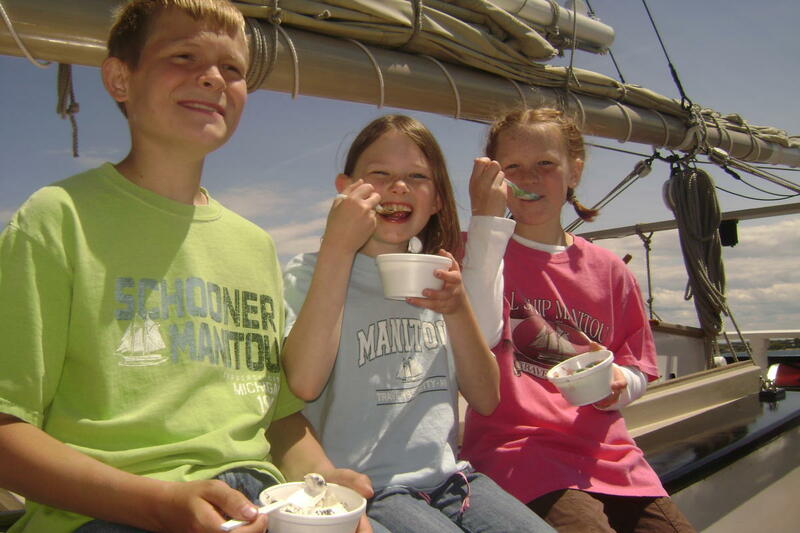 Sailing out of Traverse City, Michigan, Manitou offers a Noon Sail, Afternoon Moomers Ice Cream Sail, Evening Sail, and our popular “Floating Bed and Breakfast” Package. 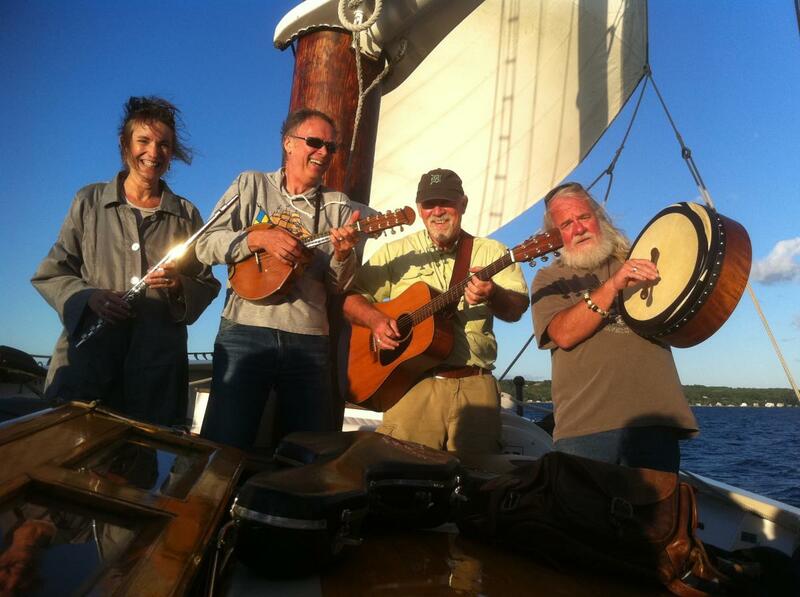 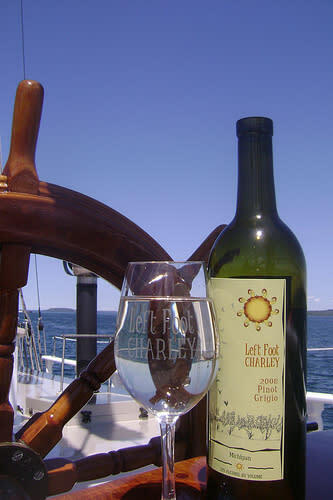 Weekly specialty cruises include: Wine Tasting, and Music. 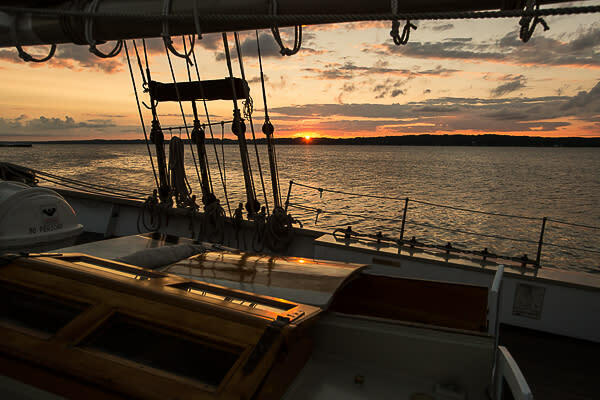 Each adventure is two hours in length. 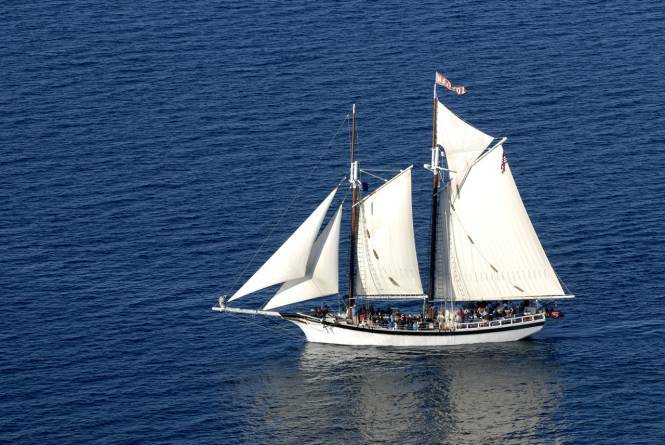 Manitou also offers multi-day Windjammer cruises in September. 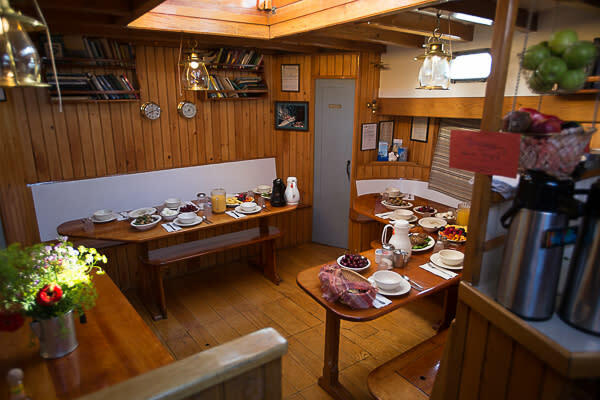 Specially catered picnic meals are included on the Evening Sail. 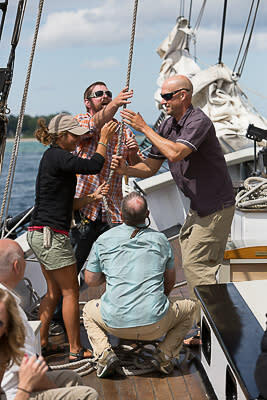 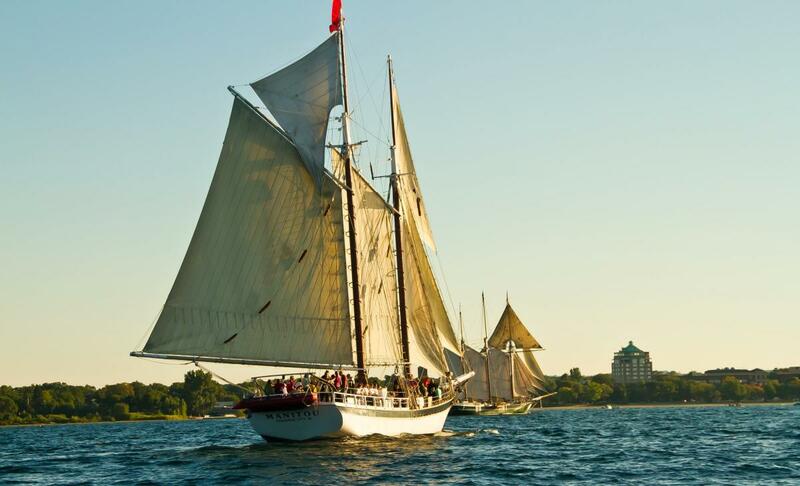 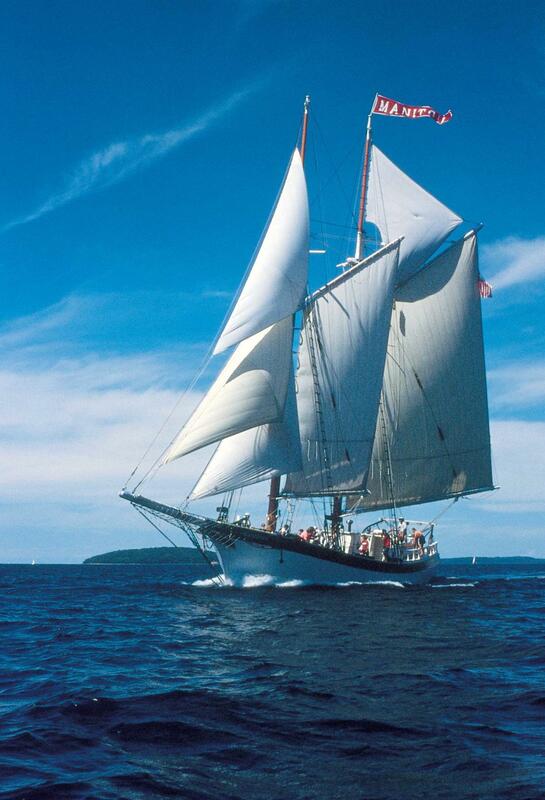 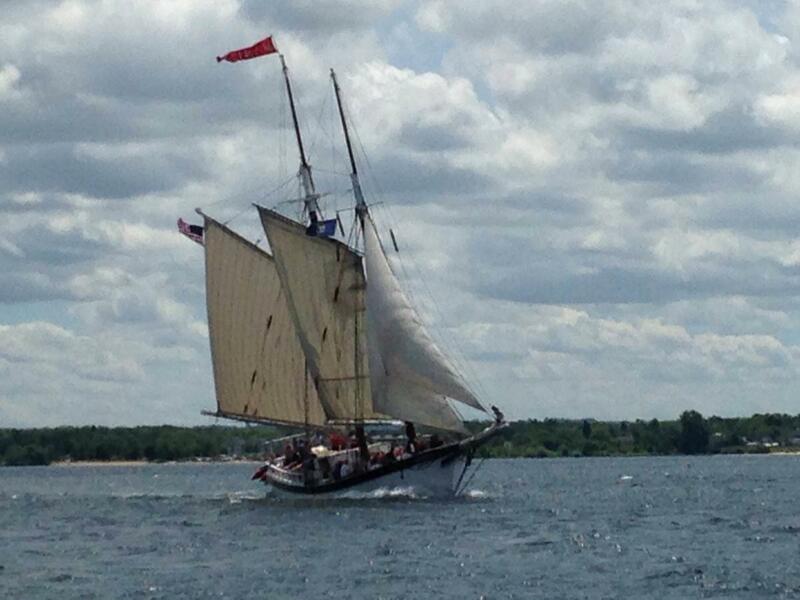 With over 3,000 square feet of sail, this stately vessel has plied the waters of West Grand Traverse Bay since 1991 and continues to be the most unique attraction in the entire area. 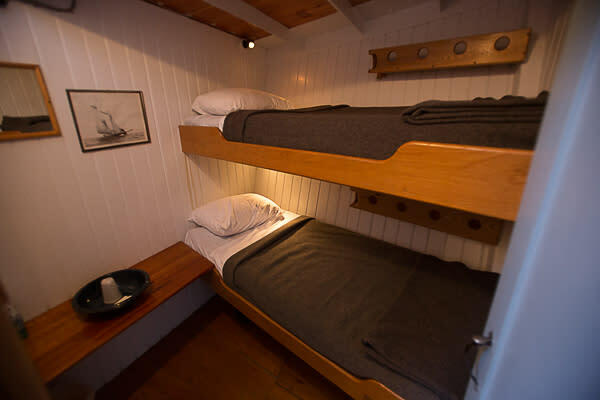 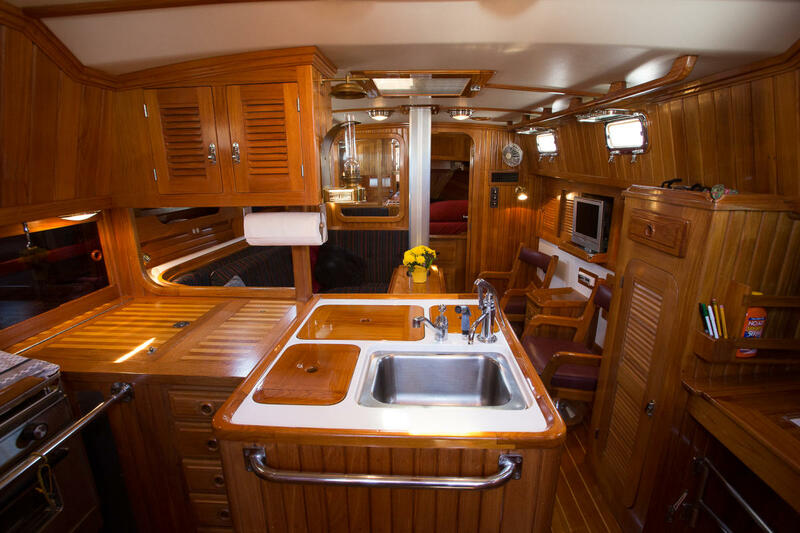 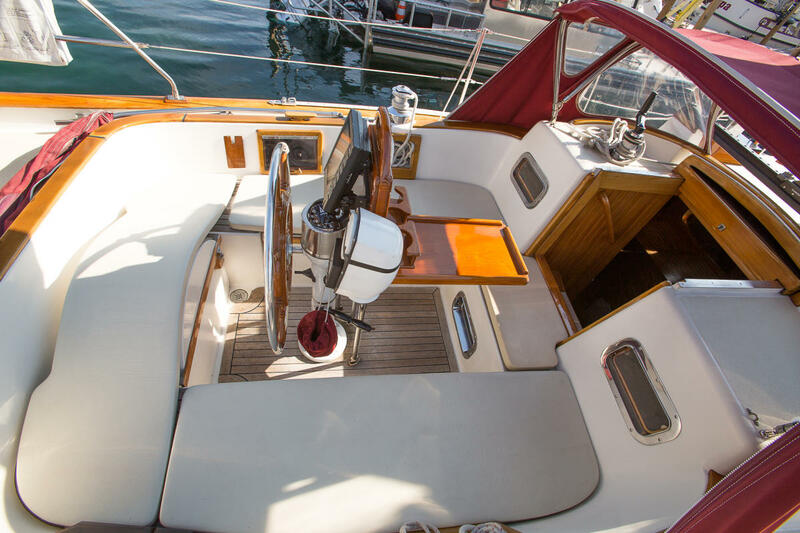 For those looking for a private, more intimate experience we also operate the classic sailing yacht Scout, which will whisk you away on a luxurious private charter cruise for up to six guests. 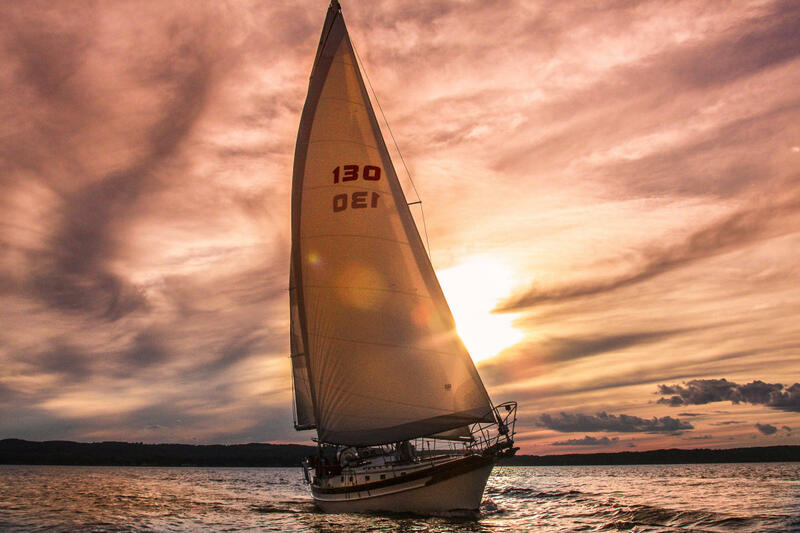 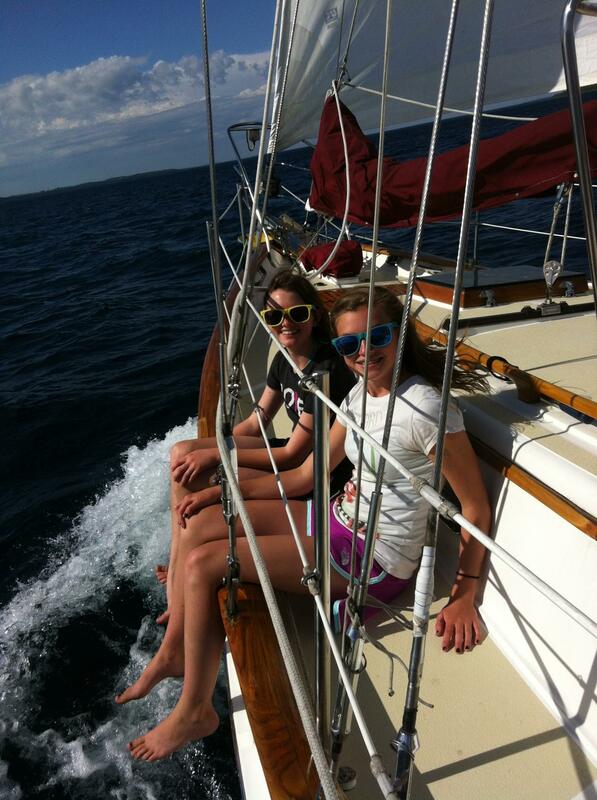 Sail the spectacular waters of Grand Traverse Bay for a couple of hours or take the whole day and head over the horizon. 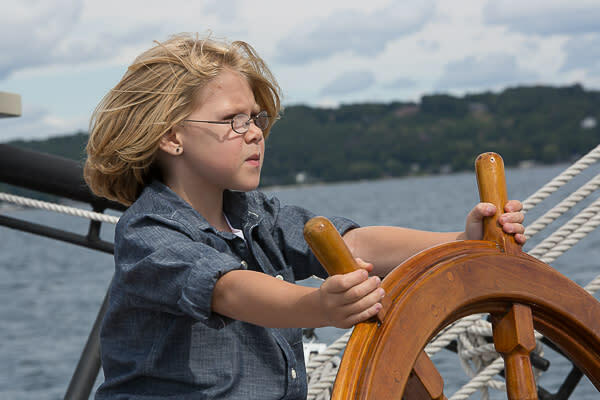 Perhaps you’d like to drop anchor and explore Power Island. 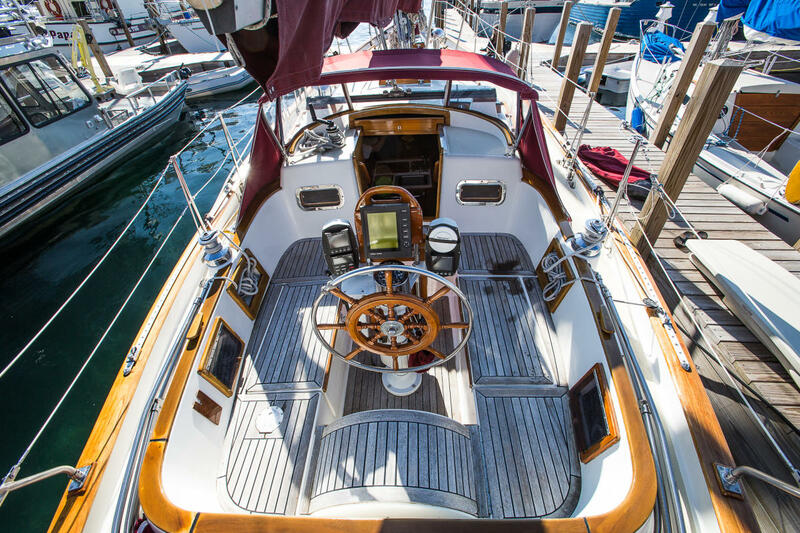 Scout is yours while you’re aboard. 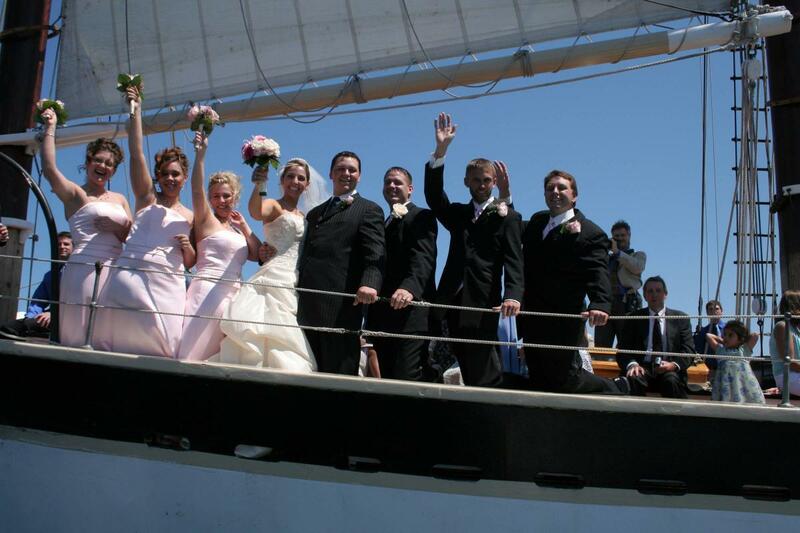 We cater this adventure to your wishes. 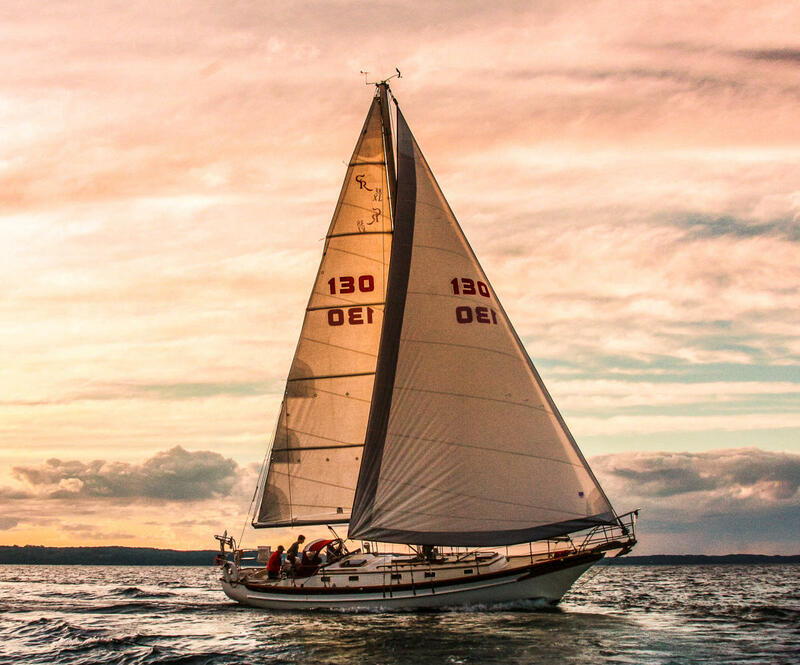 Make the most of it!